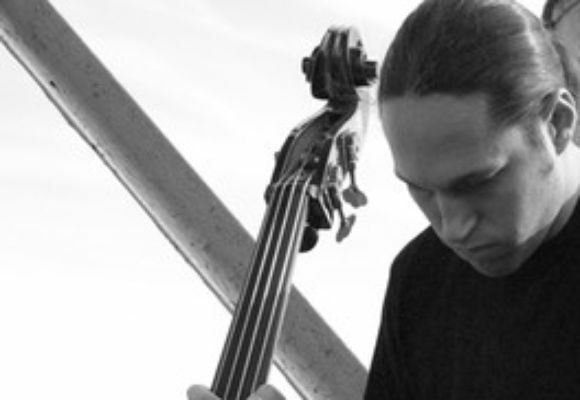 Daniel Ori is an Israeli born bassist and composer, and a prominent young voice in the New York contemporary Jazz scene. He is a graduate of the Rimon school of music in Tel Aviv and the Berklee college of music in Boston. A 2009 ASCAP Jazz Composers Award winner, Daniel has recentely released his solo debut album, So It Goes, through the Art of Life Records label. The album features eight of Daniel's original compositions, demonstrating deep grooves with soulful melodies. Daniel Oris music is imaginative, crisp, solid, and highly harmonic.